I don't know if you've noticed, but I haven't been making as many chocolate recipes as I have in the past. I mean, it's not been entirely chocolate-less here, there were those Nutella-Swirl Peanut Butter Blondies, but no Deep Dark Mocha Cupcakes or S'mores Bars. I've not forsaken chocolate or anything, but you know what? The BF isn't a huge chocolate fan, and I mean, duh, you want to make things that aren't just for your own personal enjoyment, right? 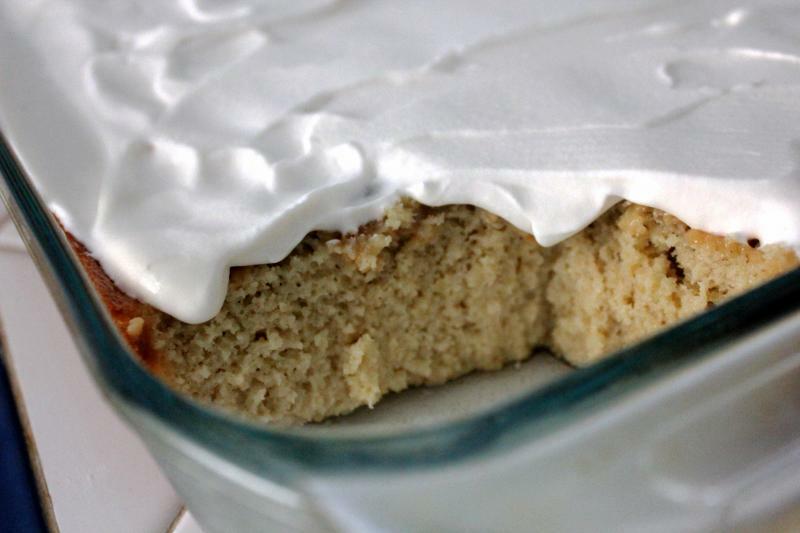 Enter Tres Leches Cake, the cake of three milks. Or, really, four milks if you're being completely honest. Condensed, evaporated, cream, and whole milk! That's a lot of milk products! Look out, lactose-intolerants! 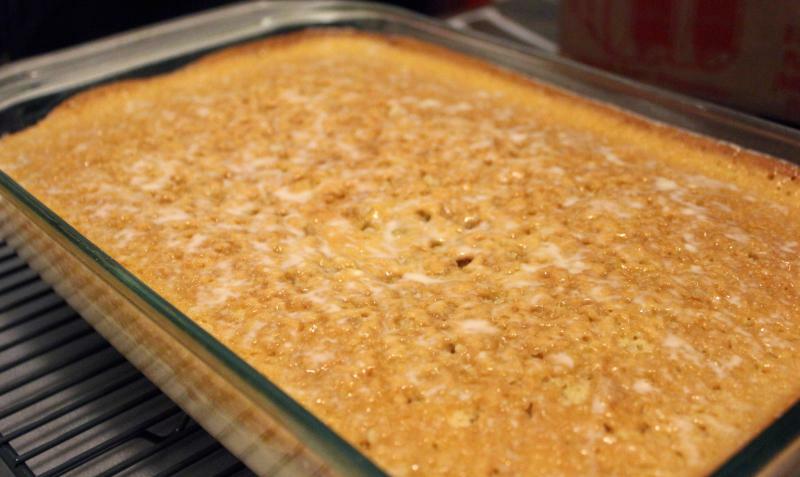 Before making this cake, I'd never actually had Tres Leches Cake before. I don't know if that's weird or not, but there you have it. This cake is moist and sweet without being overpowered with sweetness, which is something considering how much cream and sugar is packed in. And that little dash of cinnamon gives it an intriguing flavor that isn't necessarily expected in a cake, unless you're already a fan of tres leches, then you're probably like duhhh that's always how it is! It's good when you first take it out of the fridge, but even better around day two when everything has fully coalesced. You don't absolutely have to have the whipped topping, but why the heck not? So, if your sweetie isn't a big fan of chocolate and things overly sugary, then maybe you should give this cake a go this Valentine's Day. Because, oh yes, it's only a week away now! 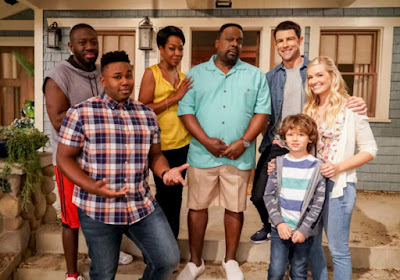 Egads! Even if you're not one to celebrate a corporate holiday, you should still try this cake. You won't regret it. 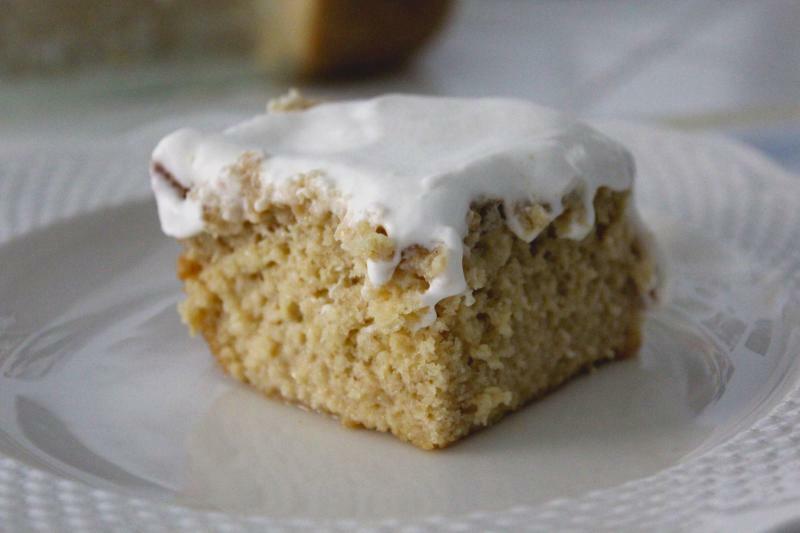 The classic tres leches cake that uses three different kinds of milk products to create a moist and dense cake. 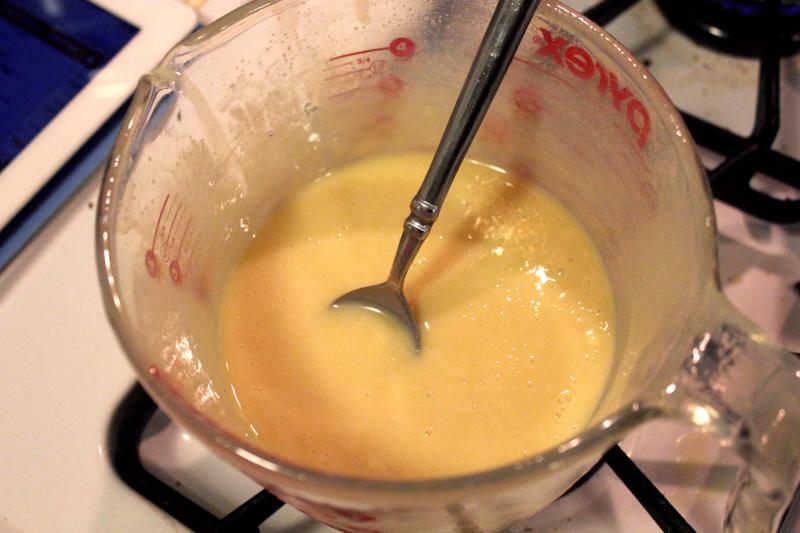 For the milk mixture, pour your condensed milk into a large, microwave-safe, bowl and cover. Microwave on low power (power 3), stirring every 3-5 minutes, until slightly darkened and thickened, which should take 9-15 minutes. 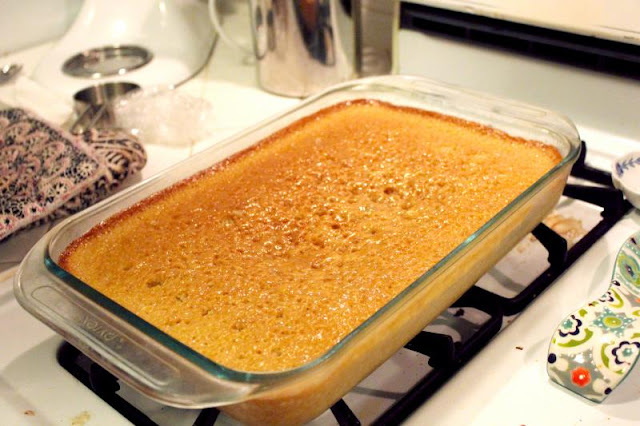 Remove from the microwave and slowly whisk in the evaporated milk, cream, and vanilla. Let cool while you work on the rest. For the cake, preheat your oven to 325°F. Grease and flour a 9x13 pan. Whisk flour, baking powder, salt, and cinnamon in a medium bowl. 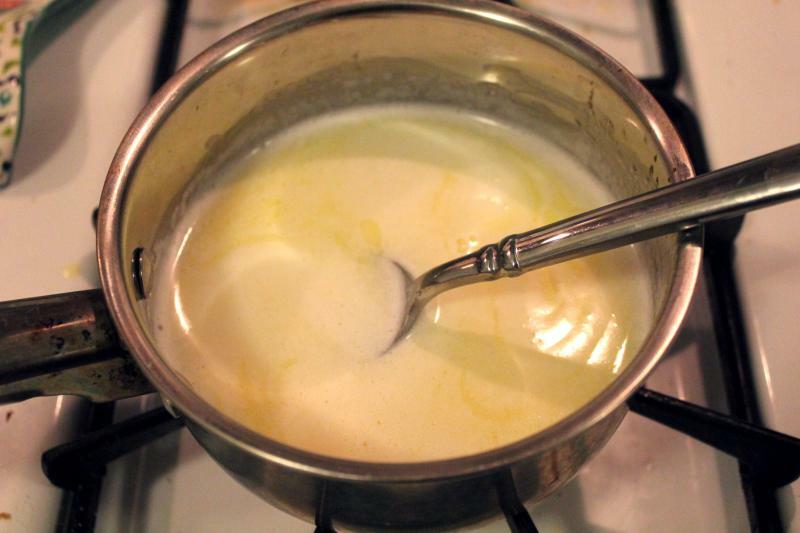 Heat the butter and milk in a small saucepan over low heat until the butter is melted. Set that aside to cool a bit. 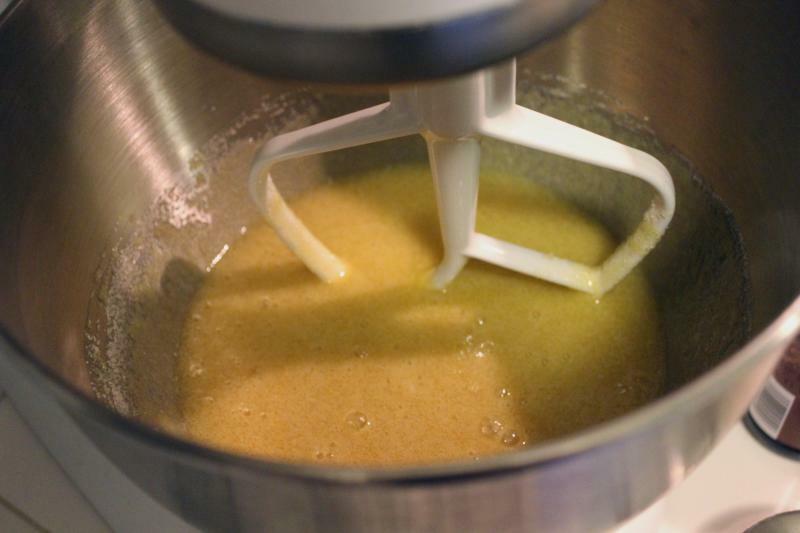 With your electric mixer on medium, beat your eggs for about 30 seconds, then slowly add the sugar until all incorporated. 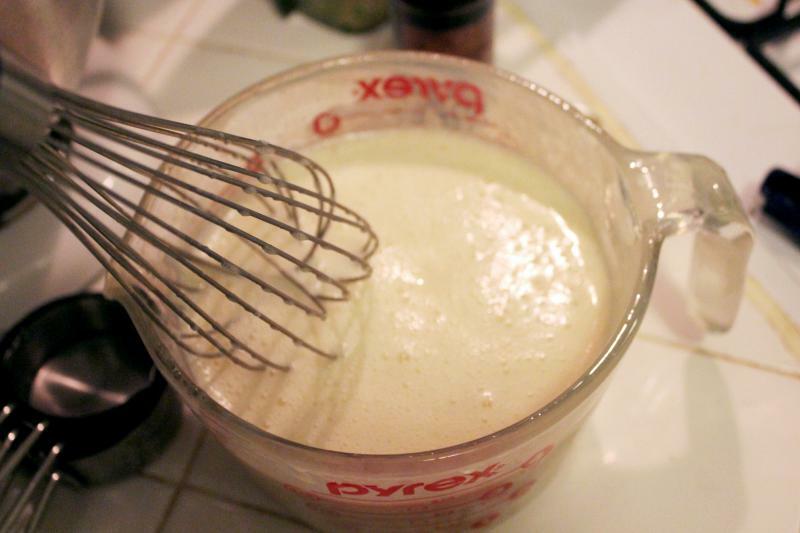 Increase the speed to medium-high and beat until the egg mixture is very thick and glossy, about 5-7 minutes. Reduce the speed to low and slowly mix in the melted butter/milk and vanilla. 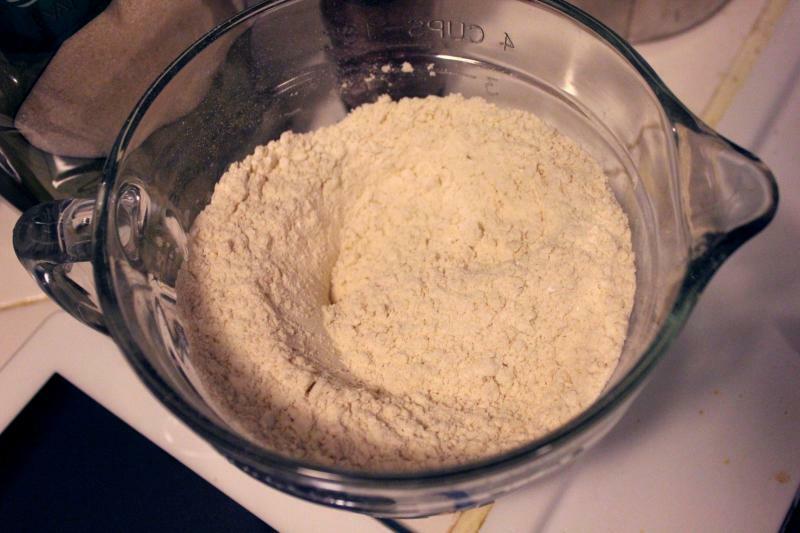 Add the flour mixture in three additions, scraping down the sides of your bowl as necessary. Once you've got all the flour in, mix on medium speed until fully incorporated, about 30 seconds. 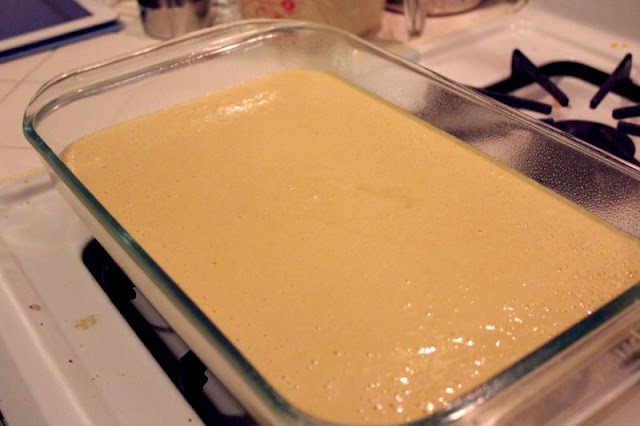 Scrape your batter into your prepared pan and bake until a tester inserted in the center comes out clean, about 30-35 minutes. Set your cake on a wire rack and cool for 10 minutes. Using a skewer, poke holes about 1/2 inch apart in the top of the cake. Slowly pour your room temperature milk mixture over the cake until completely absorbed. Let sit at room temp for 15 minutes, then refrigerate at least 3 and up to 24 hours. 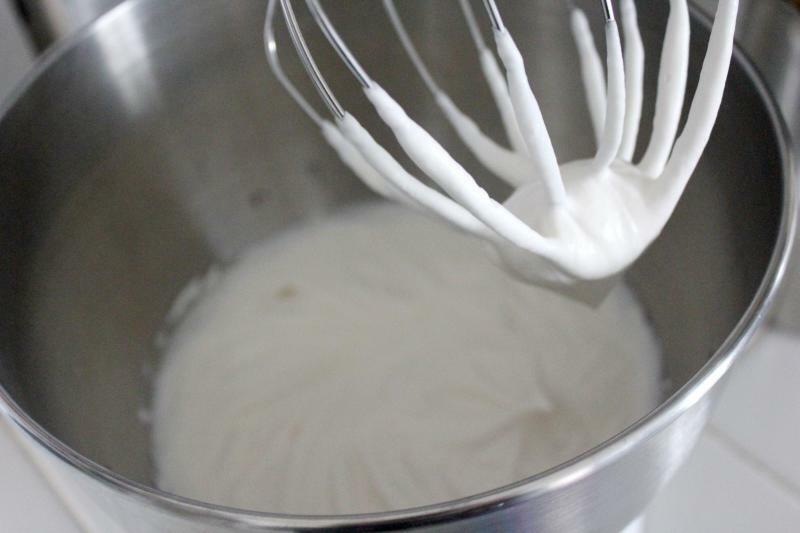 To make your whipped topping, set your cake out for 30 minutes. 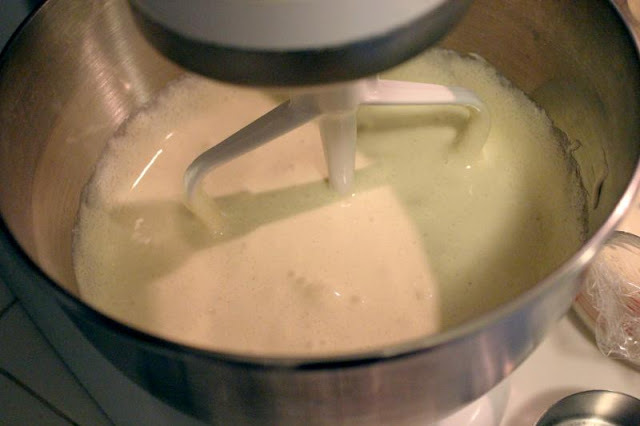 With your mixer on medium speed, beat the heavy cream, corn syrup and vanilla to soft peaks, 1-2 minutes. Frost your cake and slice it up to serve. 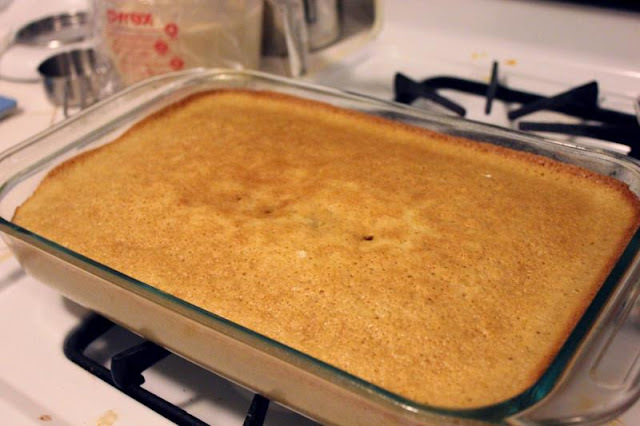 Keep this cake refrigerated for up to 3 days. For your milk mixture, you want to microwave your condensed milk on low for 9-15 minutes, stirring every 3-5. The original recipe says to cover with plastic wrap and replace each time you are stirring, but I just covered with a plate instead, as I don't like those nasty plastic zappers in my food. 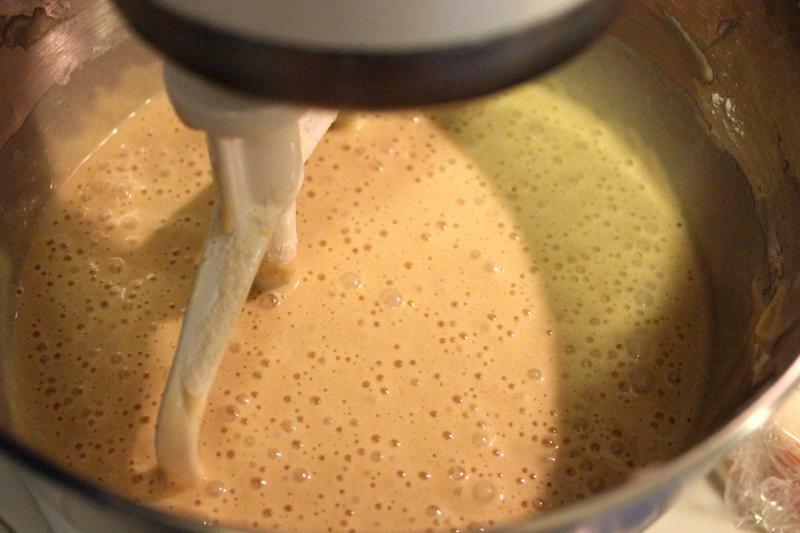 Once it's darkened a bit and thickened, then whisk in your evaporated milk, heavy cream and vanilla. Whisk together the flour, baking powder, salt and cinnamon. On low, melt your stick of butter and cup of milk. Then take off the heat to cool. Mix together your eggs and your sugar until incorporated. Then put that on medium-high speed for 5-7 minutes until it performs magic and becomes thick and glossy. Then mix in your flour mixture in 3 increments. Beat that for about 30 seconds more to get fully incorporated. Scrape into your prepared pan and bake for 30-35 minutes at 325F. It'll come out looking something like this. Let that sit for 10 minutes on a wire rack. Once the 10 minutes have passed, poke holes in your cake with a skewer about 1/2 inch apart, then slowly pour on your milk mixture. It'll settle in to soak. Let that sit for 10 more minutes at room temp then stick in the fridge for at least 3 hours, and up to 24. This is how it looks after a few hours sitting in the fridge. You can see the milk from the above picture has soaked in. Now, let's make the whipped topping. Beat your cream, corn syrup and vanilla until soft peaks form. We're using corn syrup here instead of sugar for sweetness so that the whip stays whipped. Spread that over your cake. Avoid that corner where your boyfriend couldn't wait for the topping before digging in. Cut 'er up and dig on in!